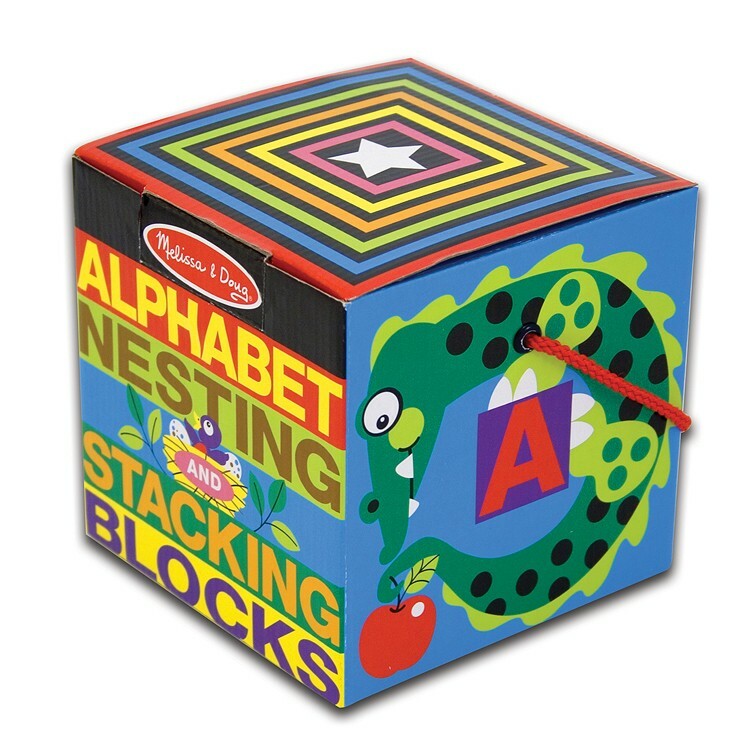 Build your child's early letter recognition skills with the Alphabet Nesting and Stacking Blocks by Melissa & Doug. 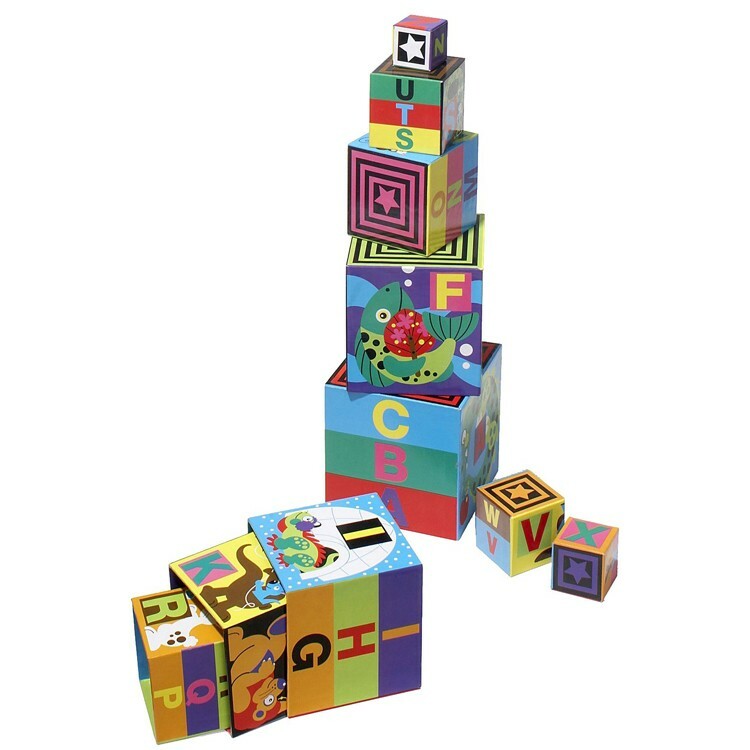 Build your child's early letter recognition skills with the Alphabet Nesting and Stacking Blocks. 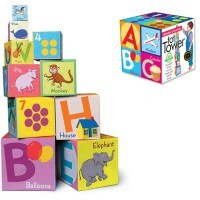 Your child can find animals and the letters they begin with, or build a colorful tower, or just practice nesting of these alphabet blocks. 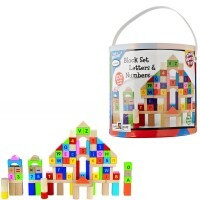 This educational building block set by Melissa & Doug contains 10 sturdy cardboard blocks, which are full of colors and images, and storage case with lace handle. 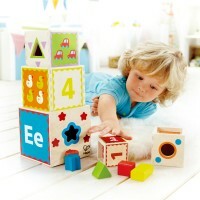 Alphabet Nesting and Stacking Blocks is made of quality heavy-grade cardboard with a wipe-clean surface. 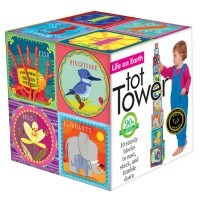 This nesting play set from Educational Toys Planet is an excellent multifunctional kids learning toy. 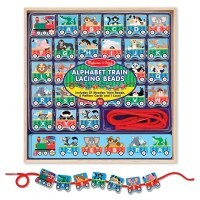 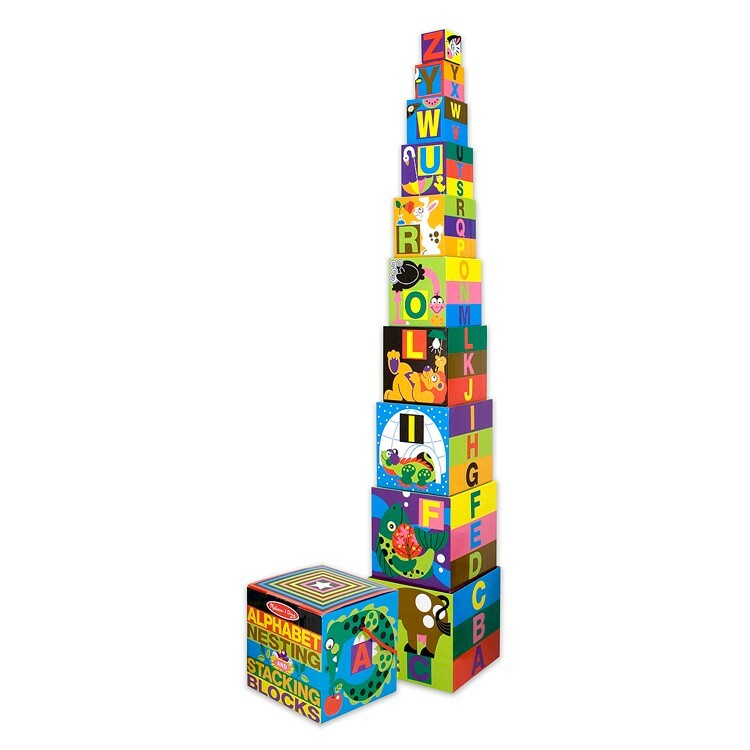 The alphabet stacking blocks set presents great educational and play value. 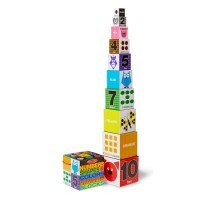 Dimensions of package 5.75" x 5.75" x 5.75"
Write your own review of Alphabet Nesting and Stacking Blocks. 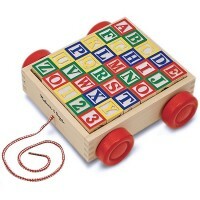 Rating: 3 by Natasha, FL My 2 year old daugther hasn't played much with this toy. 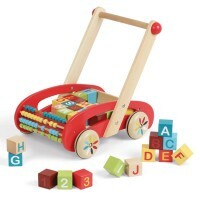 Maybe she got too much at christmas, but just doesn't seem interested at this time in it. 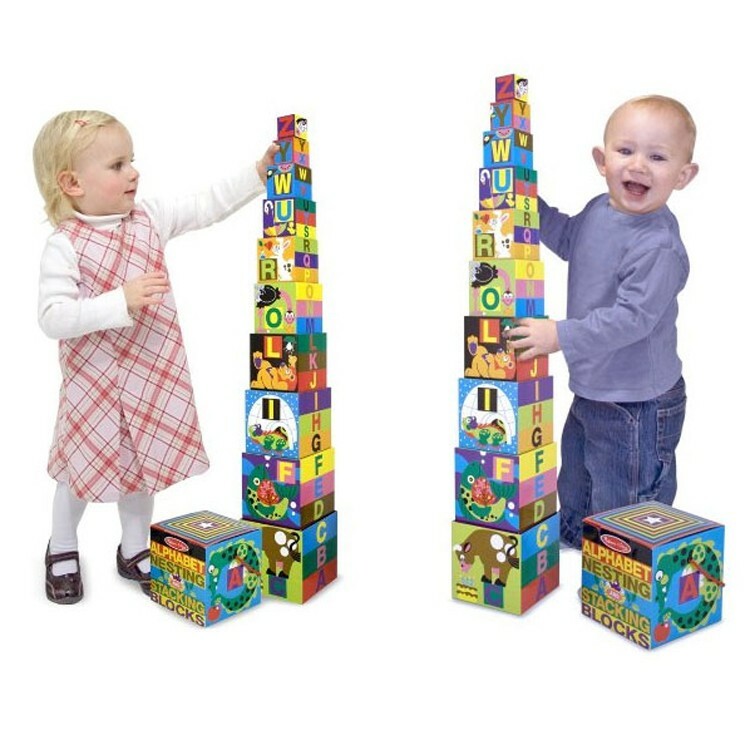 I think when she get a bit older (2.5 yrs) she'll be able to better appreciate it. 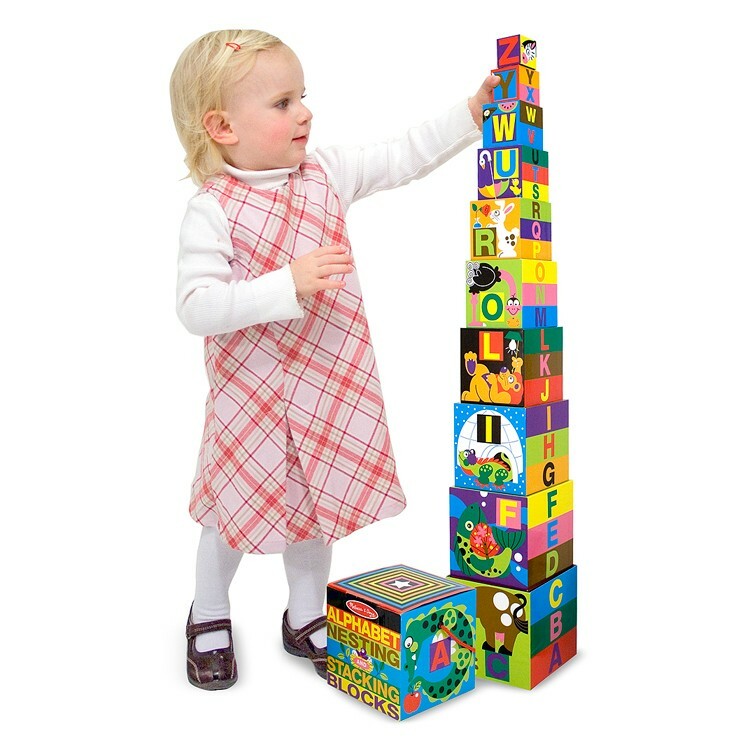 But I can say it's bright and colorful and build tough, so when she does get into it, I can see it lasting. 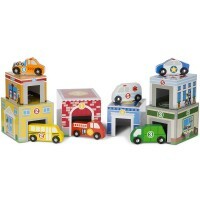 Rating: 4 by Elsie, NJ The boxes are pretty sturdy and my students loved it. 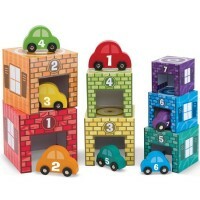 Rating: 5 by Morris, IL Really good classic ABC stacking blocks.